Catholic Charities, Archdiocese of San Antonio, Inc.  Providing for the needs of our community through selfless service under the sign of love. Catholic Charities will host it's first Wellness & Community Resource Fair, bringing heath and wellness professionals as well as social service agencies to one place! This event is free and open to the public. 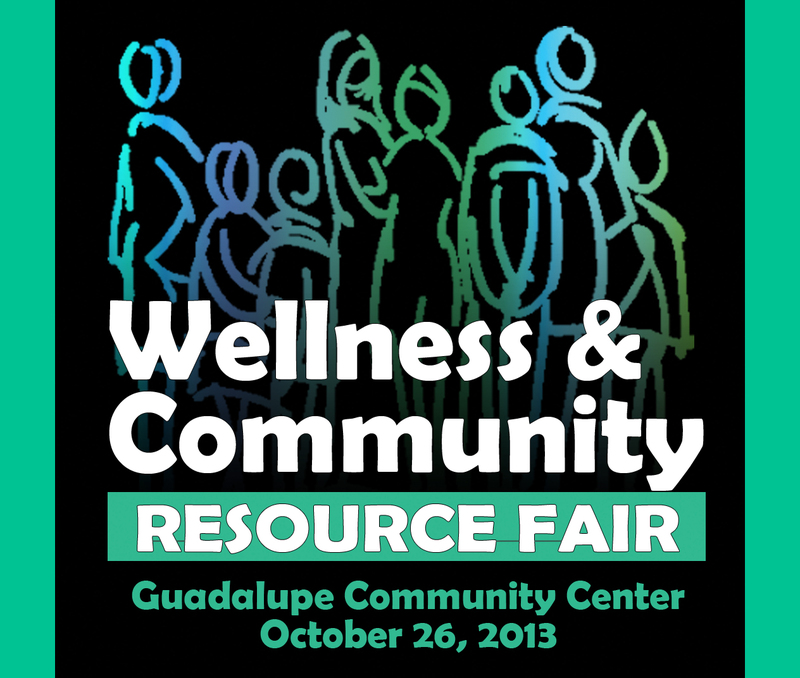 When: October 26, 2013 | 9 a.m. - 1 p.m.
For additional information about this event, contact Christa Martinez at (210) 222-1294.